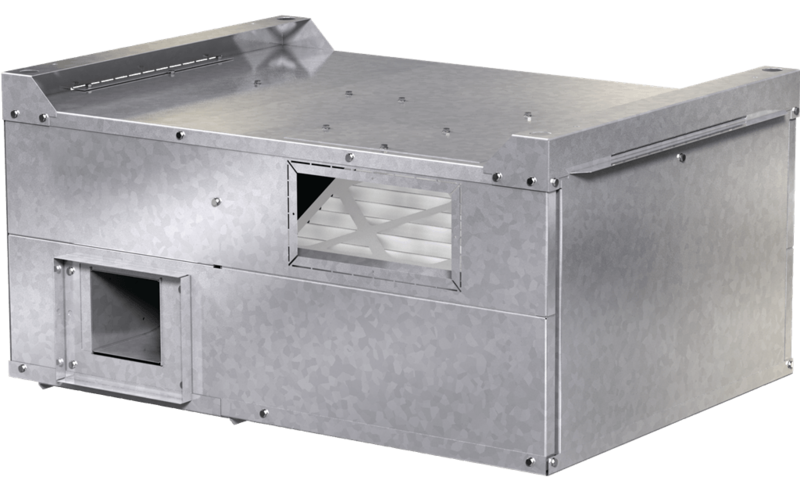 The MiniVent is an energy recovery ventilator designed for indoor installations in commercial and institutional applications. 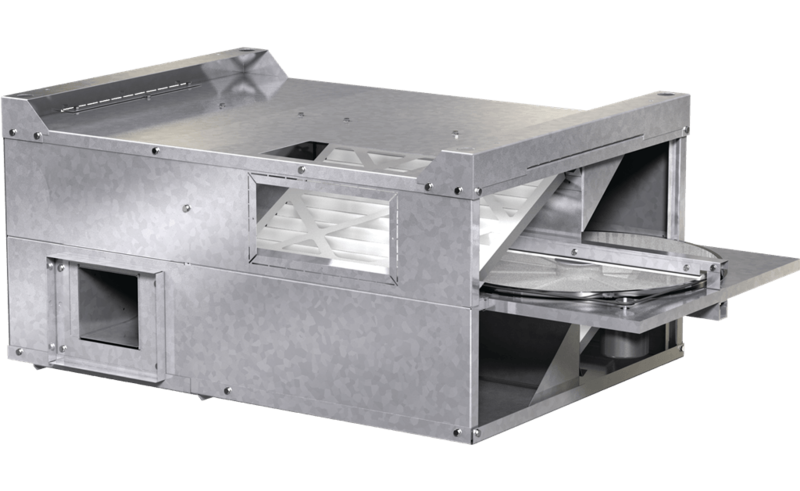 The compact design provides an economical solution for individual spaces, such as school classrooms and small offices and may be floor mounted or ceiling hung. A removable panel enables easy access to filters and enthalpy wheel.